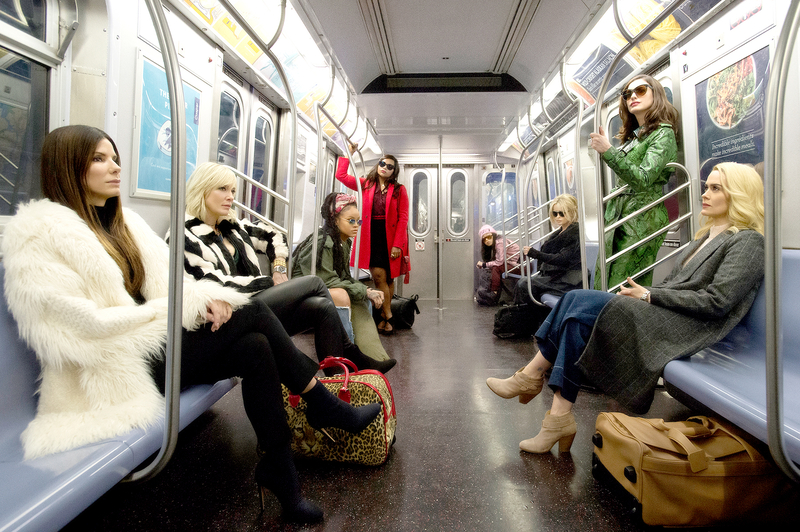 She may not be a household name (yet) like her Ocean’s Eight costars Cate Blanchett, Sandra Bullock, Helena Bonham Carter, Anne Hathaway, Mindy Kaling, Sarah Paulson and Rihanna. 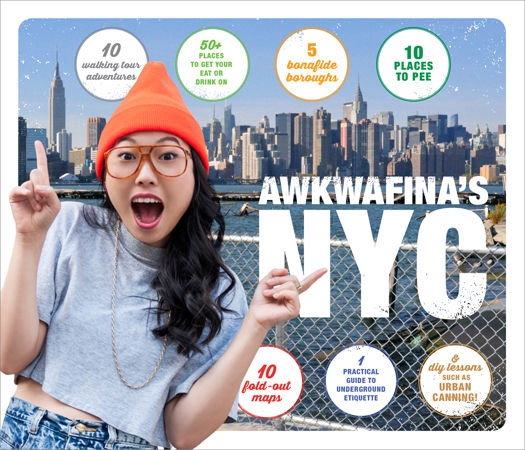 But Awkwafina — born Nora Lum — carved out her own place to earn a spot among the elite eight. 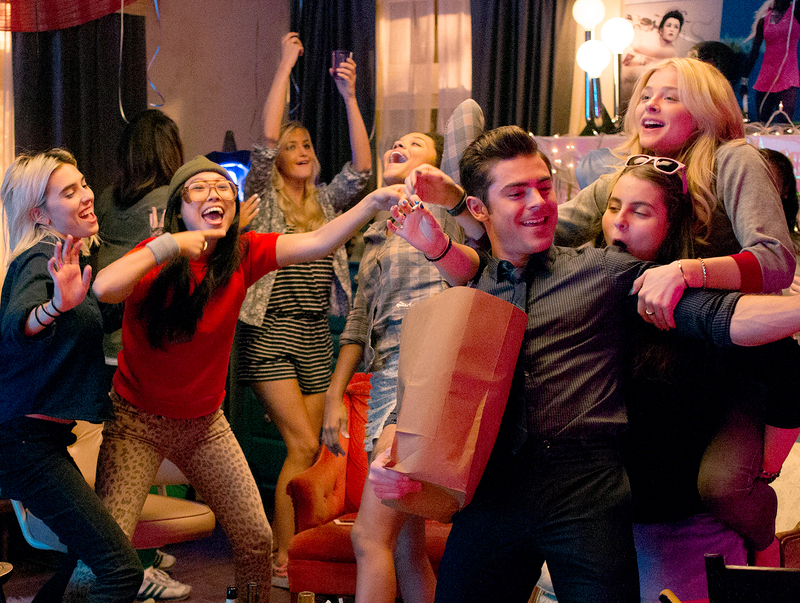 Here are a few things you should know about the 28-year-old New York native before the girl power heist comedy comes out June 8, 2018. 1. She Started Out as a Rapper — Kind of! Awkwafina began playing the trumpet when she was 11 and later studied classical and jazz music while attending New York’s LaGuardia High School. But it was her time at State University of New York Albany (SUNY) that most shaped her career. She turned her “awkward” personality into her moniker and began writing songs on Garage Band. A year after she graduated with a journalism degree, her comedy rap track “My Vag” became a viral sensation. She went on to release a solo album in February 2014 called Yellow Ranger. But she’s careful not to box herself into any one category: “You can’t really label me as a musician, a comedian or a rapper — you know, it’s different. I think the people get that I’m just kind of an anomaly in a certain way,” she told NBC News. Telling it like it is! 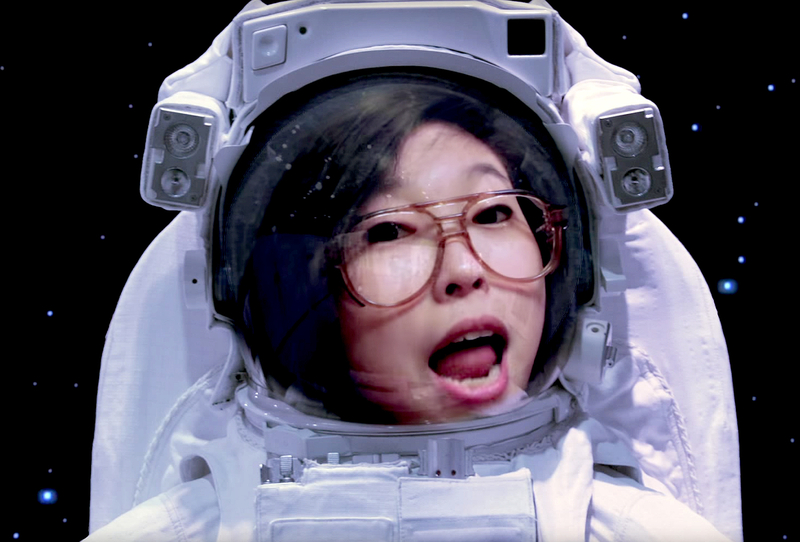 Awkwafina’s frank and honest lyrics scored her a role on MTV’s Girl Code starting in season 3. She also has a talk show on Verizon’s Go90 video service called Tawk, which she calls a “ratchet talk show.” Among the stars she’s interviewed: Saturday Night Live’s Pete Davidson, actor Josh Peck and YouTube star Lilly Singh.